And just like that, Steve Jobs resigns as CEO of Apple. Tim Cook, who has been with Apple for more than 13 years, has been appointed CEO of Apple. 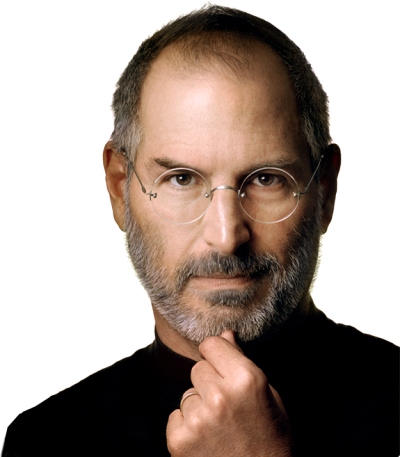 Steve Jobs will still be involved at Apple as the chairman of the board. Official press release has been announced by Apple today.